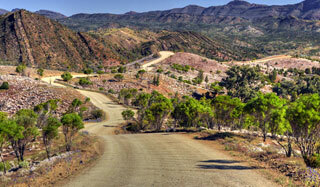 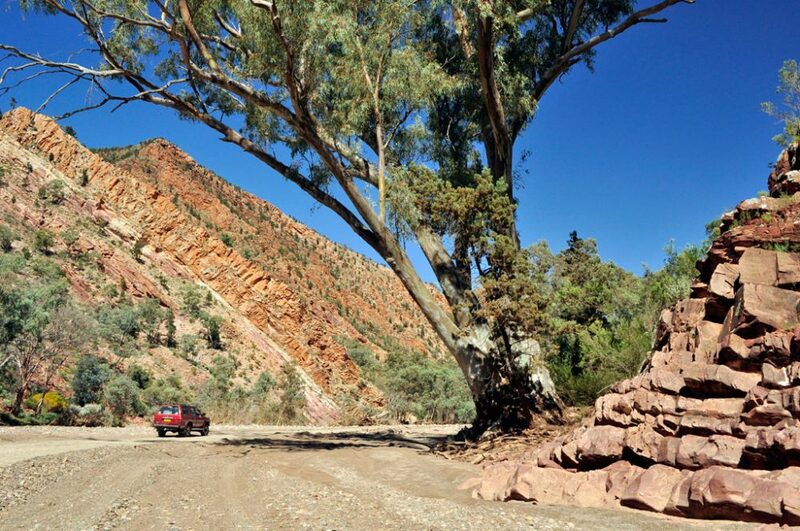 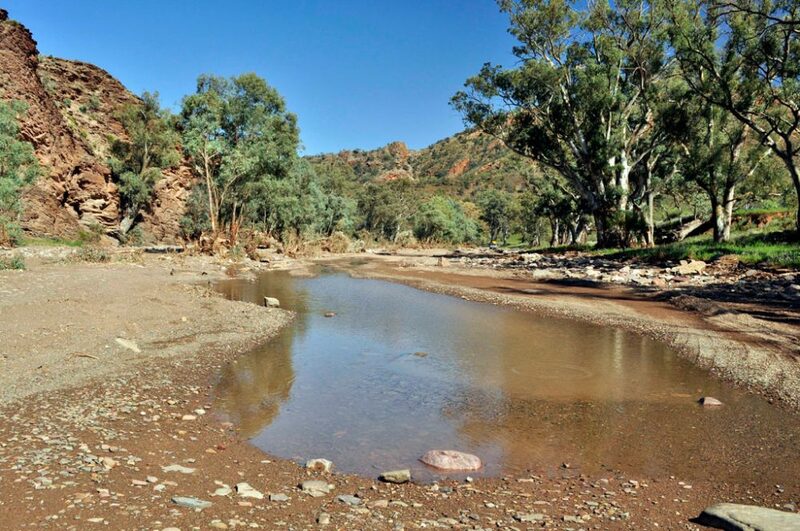 Terry Everson captures one of his favourite Aussie destinations through a lens – the Flinders Ranges, SA. 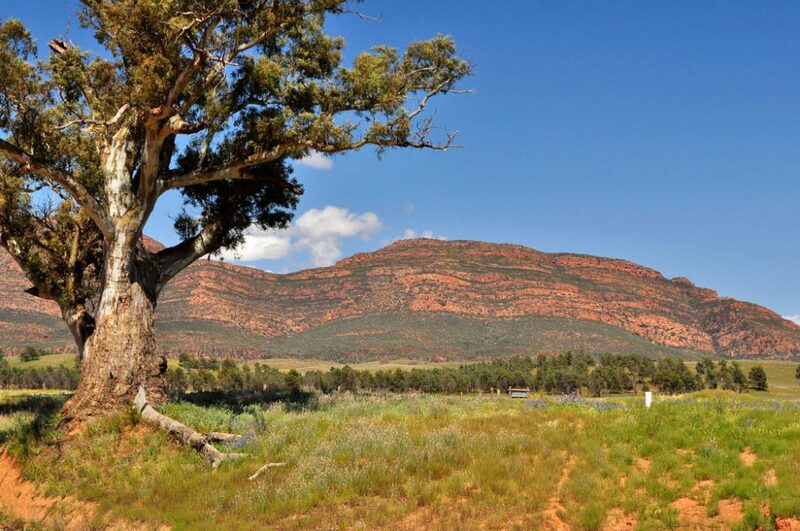 At 66 years of age, amateur photographer, Terry Everson, has rediscovered a love of photography as seen in his images of the Flinders Ranges in South Australia. 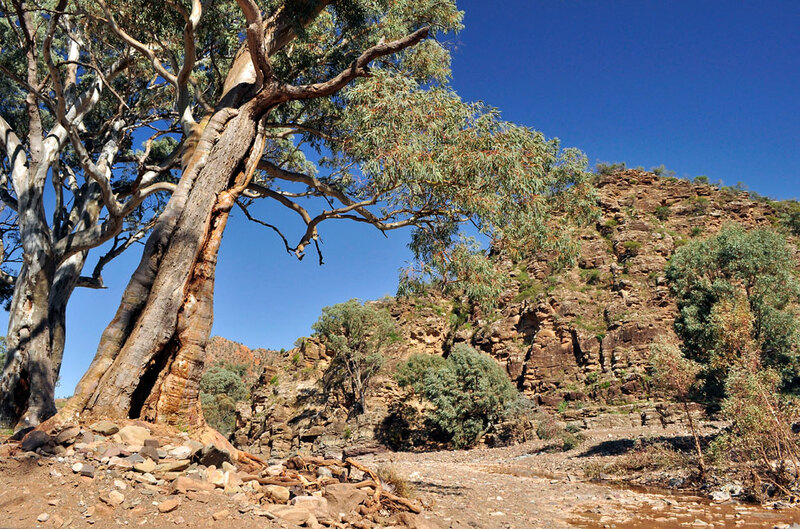 Modest about his talent, his impressive landscape shots capture some of the diverse views to be seen in outback South Australia. 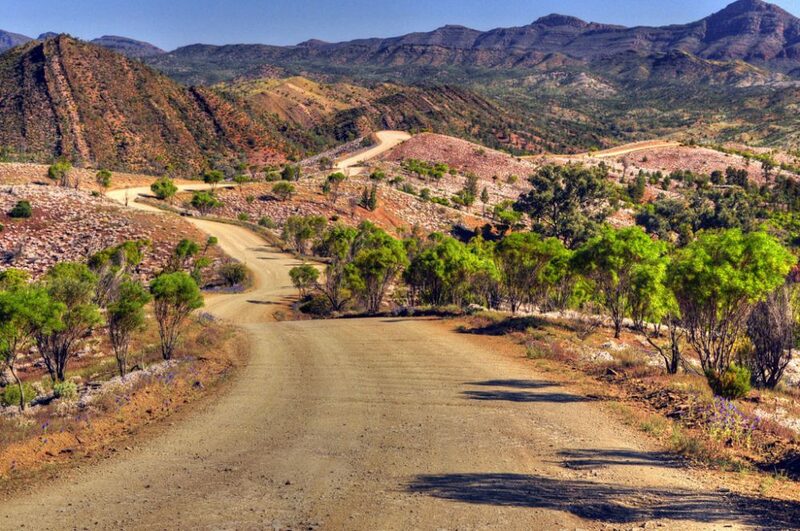 The view of Bunyeroo Valley is indeed one of the most spectacular drives in Aust I feel and this photo is perhaps the best I have seen.having done the drive a few times over many years.This drive can be easily undertaken in a 2wd vehicle and there are others also that are spectacular.that a 2wd vehicle can handle…just drive carefully!If you have a 4wd,then this will open up many other spectacular drives that will amaze you.The Flinders Ranges cover a long area,basically the areas around Melrose,Quorn,Wilpena (Hawker),Blinman and Arkaroola.Bunyeroo Valley is easily accessible from either Blinman or Hawker.Although this rugged “outback”territory,it is not remote, as there are snall towns including those mentioned, that offer good facilities and tourist information.